Tybee Island Lighthouse | Just Shooting Memories! 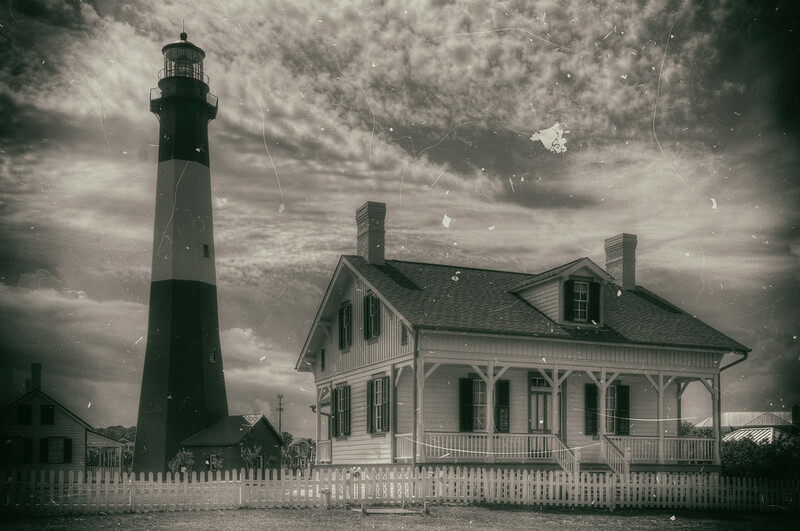 Established as a guiding light for the budding colony of Georgia in 1732, the lighthouse on Tybee Island is one of the oldest in the United States. It now stands 154 feet tall at the mouth of the Savannah River and still lights the way for mariners. I took this shot after taking the 178 stairs to the top and back down. Fortunately, we made it before they shut the lighthouse down that day due to an approaching storm.